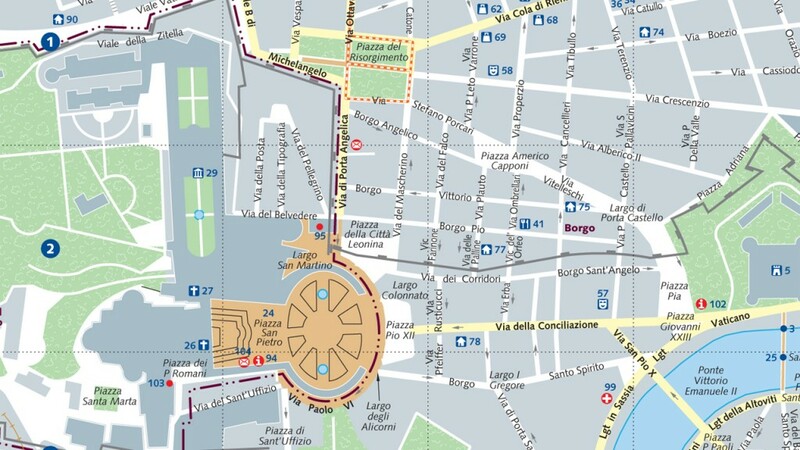 Damien was commissioned to complete the cartography as Co-ordinating Cartographer for the Rome City Guide, by the Lonely Planet. This world class 322 page city guide explores contemporary and historical highlights of this great city through maps, text and images. Using Lonley Planet’s state of the art GIS map production system, Demap was able to quickly generate new mapping, and update the existing maps within the book. 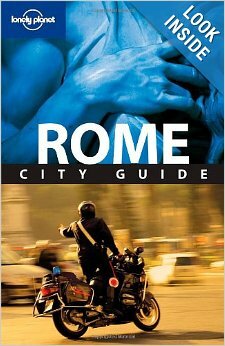 The Rome City Guide is one of many projects Demap is involved with for the Lonely Planet.